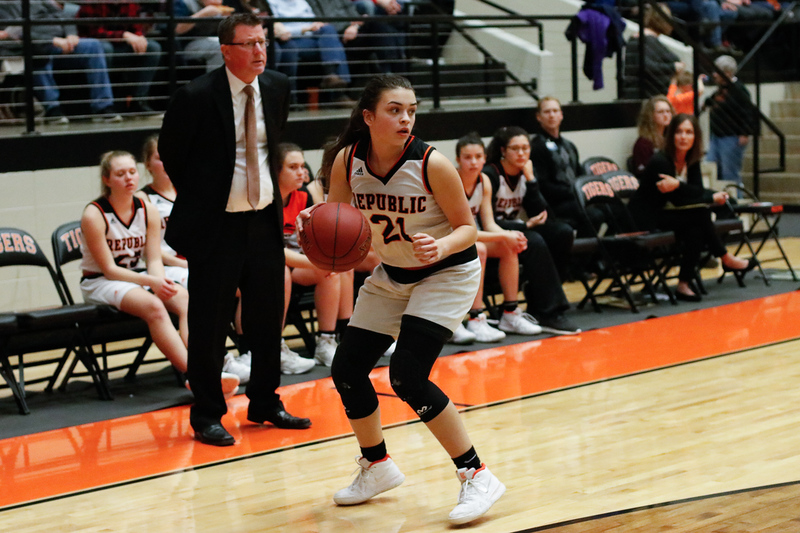 Jade Kirby led Republic with 13 points. The Lady Tigers shut down Willard to stay unbeaten in the COC. Here’s the photo gallery. See the full album and order prints here.